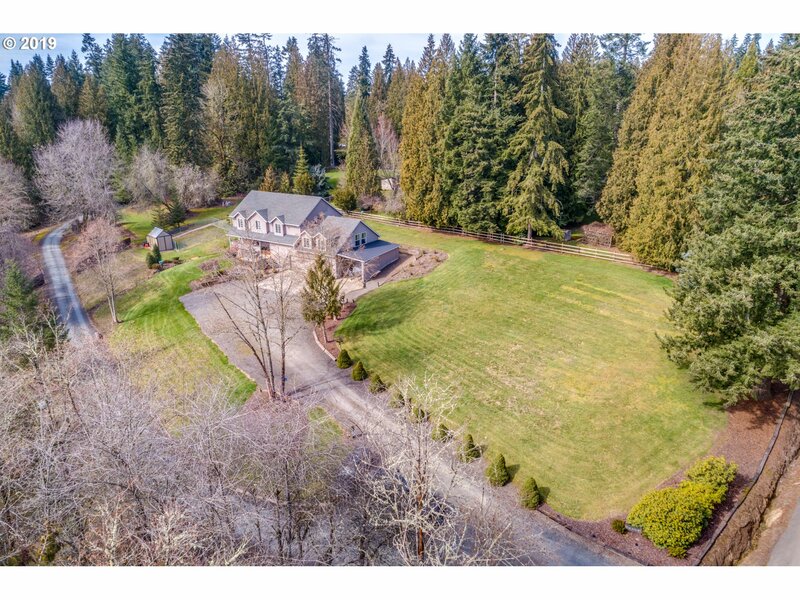 All Salmon Creek homes currently listed for sale in Vancouver as of 04/18/2019 are shown below. You can change the search criteria at any time by pressing the 'Change Search' button below. "2.89 Acres in Salmon Creek! Peaceful Front Covered Porch + Extended Front Deck with Composite Decking Overlooking Creek with access. Open Kitchen, Updated Cabs, Granite, Under Cab Lighting, Custom Wrapped Island & SS Appls. Knotty Pine Vaulted Nook. Master with Big Walk-In Closet, Barn-Door Entrance to Bathrm, Double Vanity + Soaking Tub. Large Spare Beds + the Biggest Bonus Room Ever (5th Bed). 1120 sq ft Garage/Shop + Carport/Lean-to!" "Community Open Wed-Sun 12-5. Community offers a few attached, mostly detached homes with luxury finishes and designer packages, stainless appliances, granite or quartz, 9ft ceilings on main level. Fenced yard with landscaping. 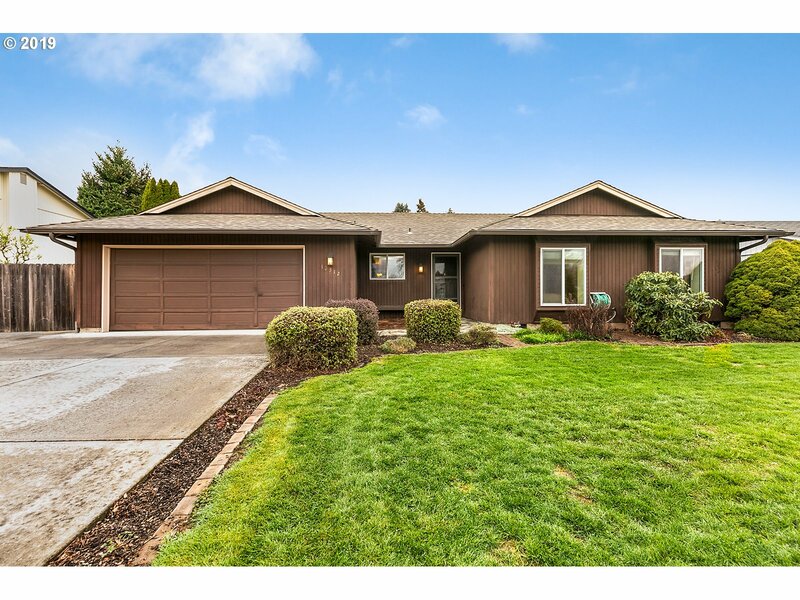 Located in Salmon Creek with highly rated schools, close to I-5 and I-205 for easy commute. Taxes Est. Photos sample. GPS 13808 NW 7th Ave, 98685"
"Ideal location with EZ access to I-5 & I-205. Move-in Ready. 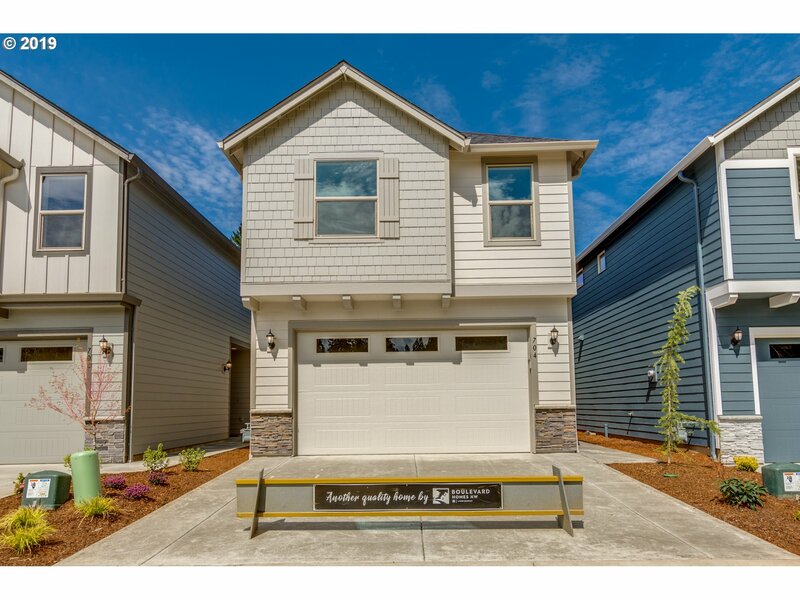 3 bed/2.5 bath plus loft, large backyard, 9ft ceilings on the main, SS appliances in kitchen with large island & quartz counters, LVP flooring on main, vaulted master w/ walk-in closet. Choose your lot or homes move in ready May 2019." "Location Location Location! Move-in Ready, under construction and to be built homes. 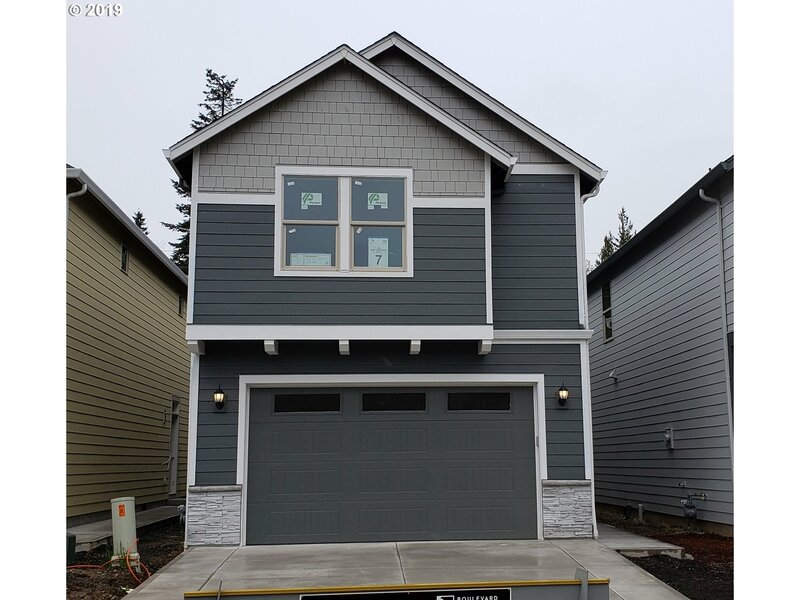 3 bed/2.5 bath plus loft, large backyard, 9ft ceilings on the main, SS appliances in kitchen with large island & quartz counters, LVP flooring on main, vaulted master w/ walk-in closet, Located by I-5 & I-205." "Ideal location with EZ access to I-5 & I-205. Move-in Ready, under construction and to be built home. 3 bed/2.5 bath plus loft, large backyard, 9ft ceilings on the main, SS appliances in kitchen with large island & quartz counters, LVP flooring on main, vaulted master w/ walk-in closet." "Ideal Location with EZ access to I-5 & I-205. 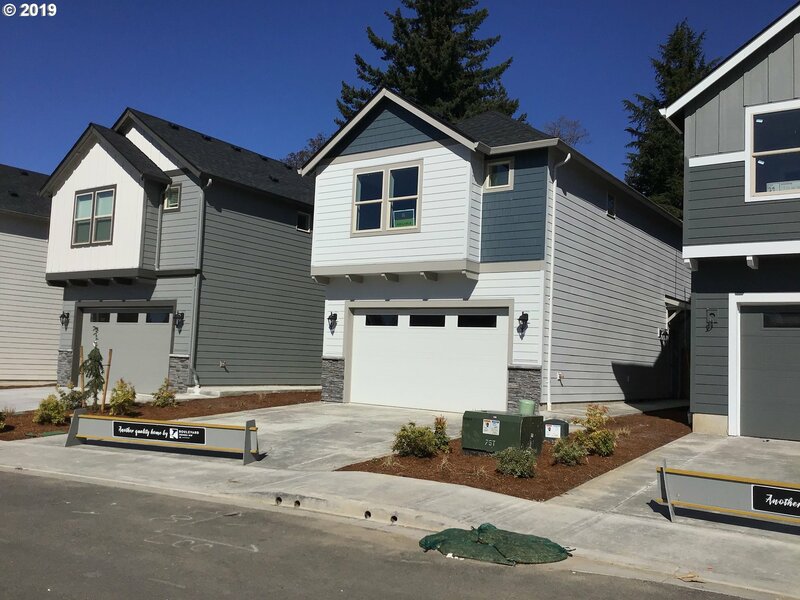 Move-in Ready homes or pick your lot. 3 bed/2.5 bath plus loft, large backyard, 9ft ceilings on the main, SS appliances in kitchen with large island & quartz counters, LVP flooring on main, vaulted master w/ walk-in closet." "Beautiful Salmon Creek neighborhood single level Ranch a nice walk to schools and parks. Large lot provides for an ample size backyard with room for raised beds, fruit trees, large beautiful wood deck w/ covered patio, storage shed, and a side area for fenced RV parking on a concrete pad. Classic Ranch with sunken living room, updated flooring, vinyl windows, large family room w/ wood fireplace, and a custom sauna in master bathroom." "Ideal location with EZ access to I-5 & I-205. Move-in Ready, under construction and to be built homes. 3 bed/2.5 bath plus loft, large backyard, 9ft ceilings on the main, SS appliances in kitchen with large island & quartz counters, LVP flooring on main, vaulted master w/ walk-in closet."